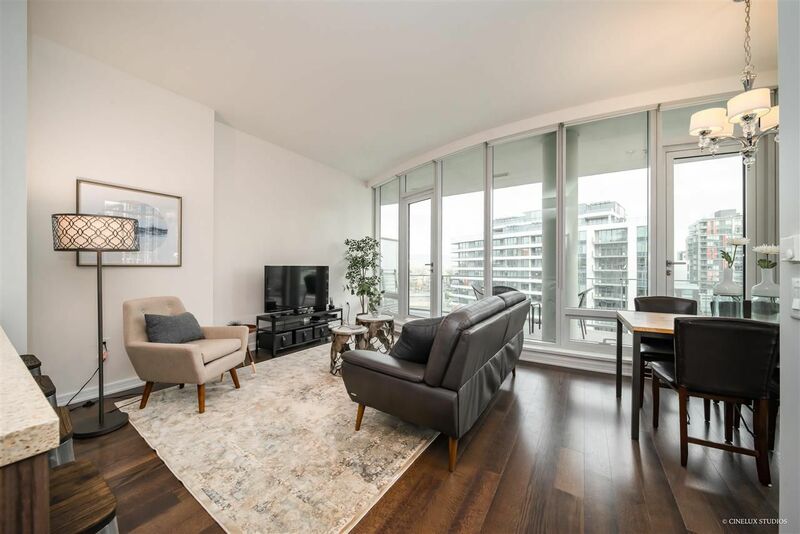 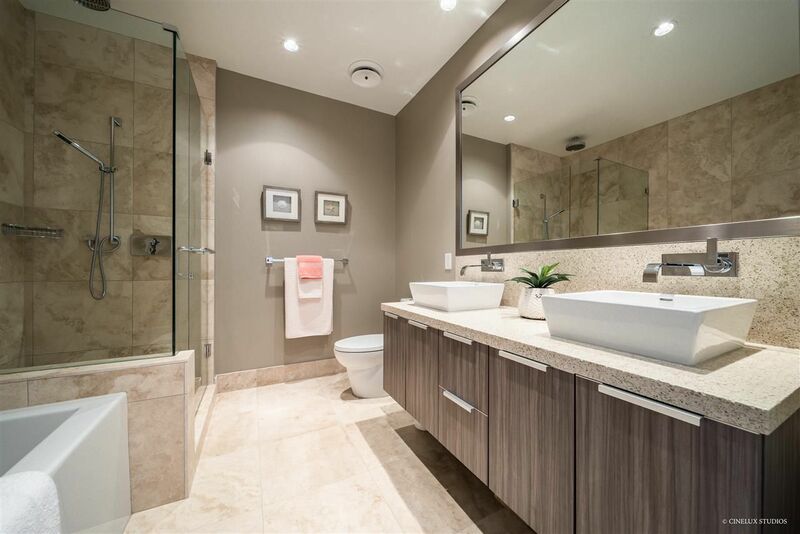 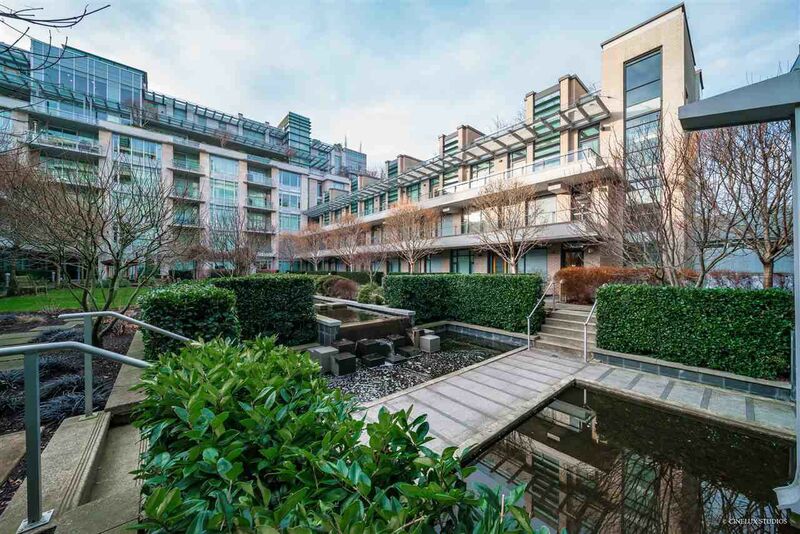 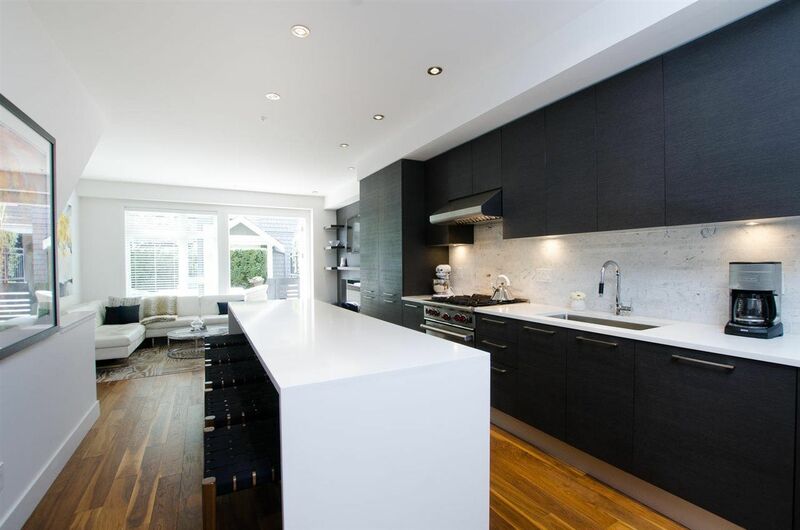 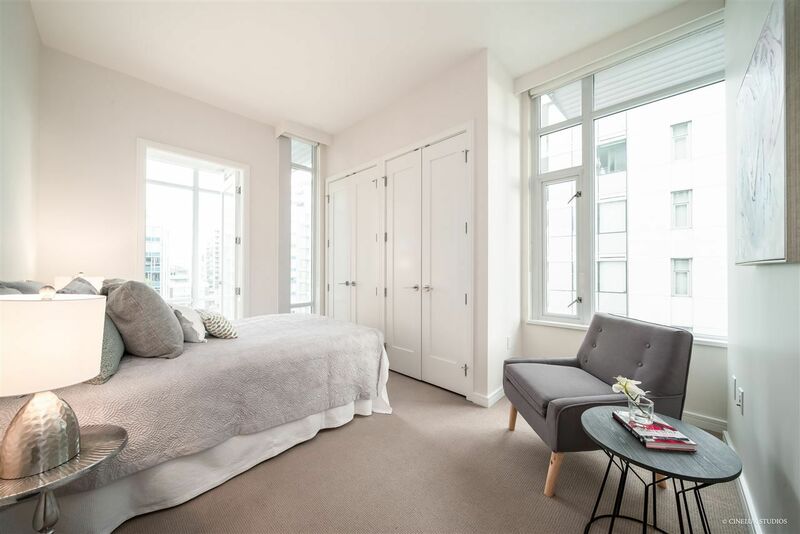 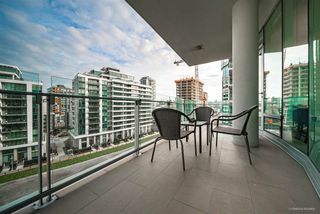 Luxury living in Olympic Village! 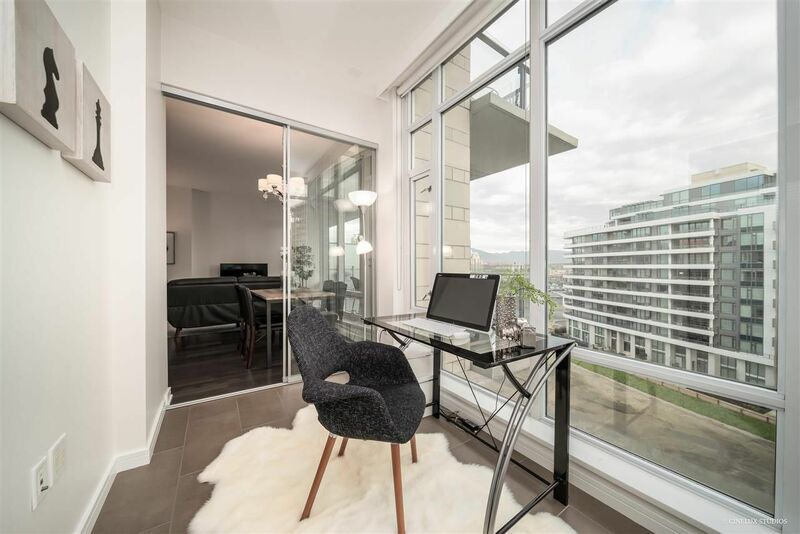 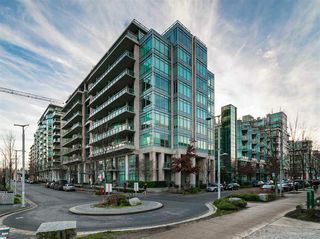 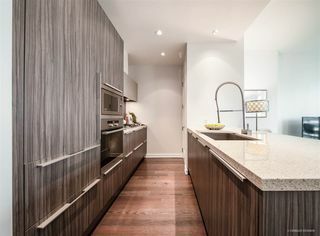 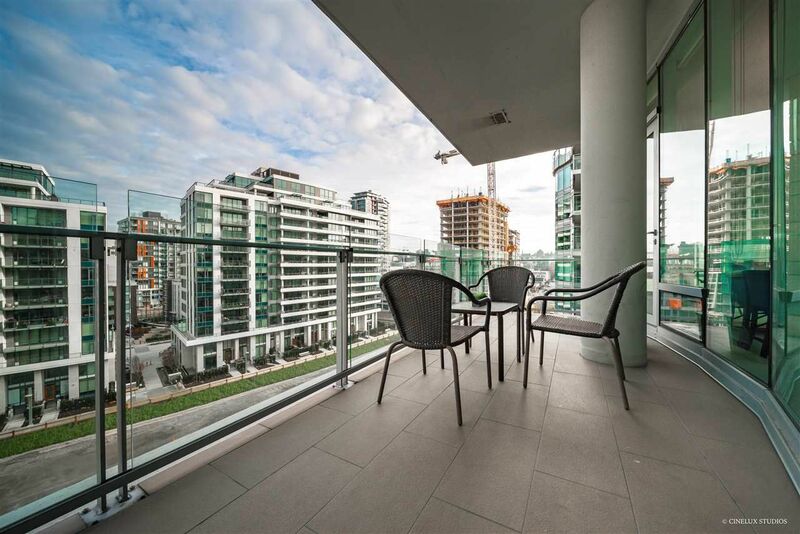 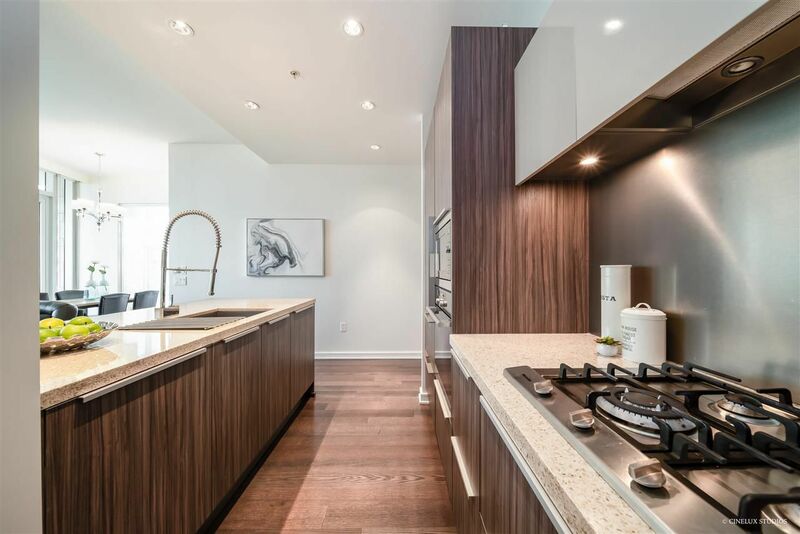 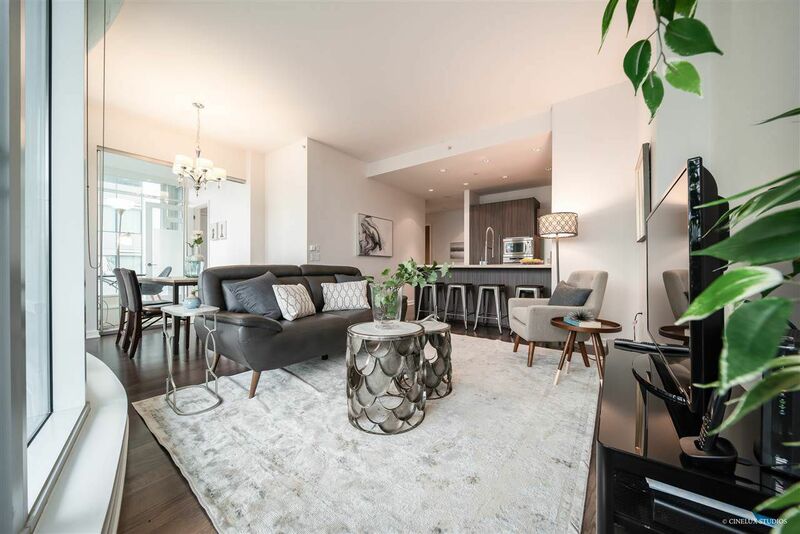 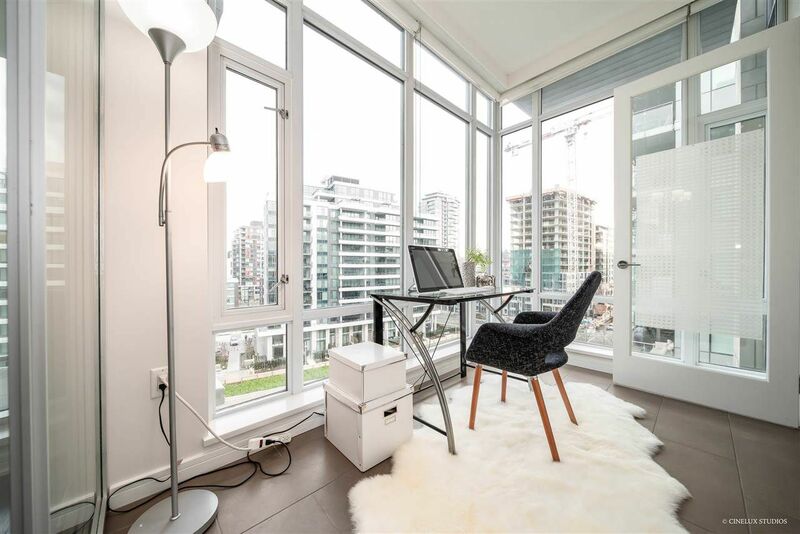 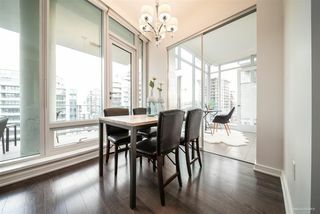 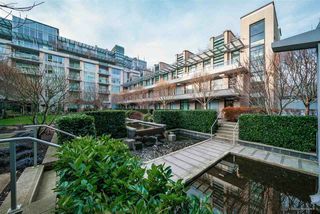 This upper level, corner unit in KAYAK at the Village on False Creek is designed for functionality and spacious living. 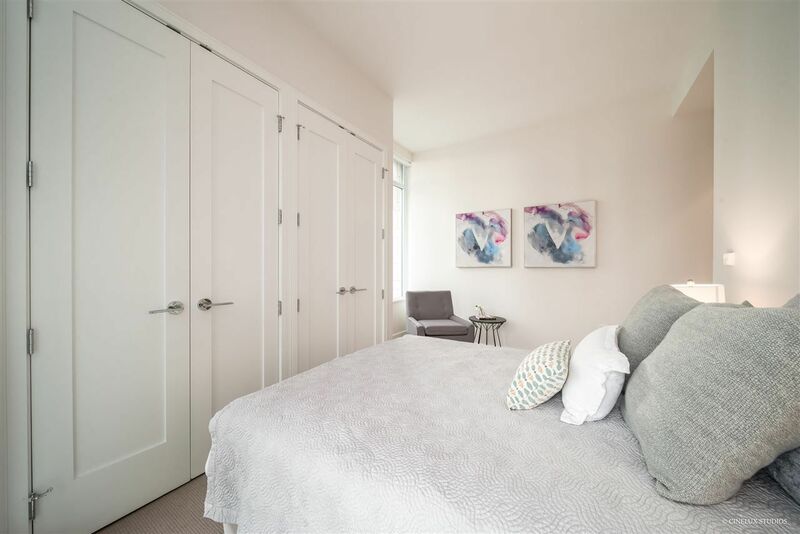 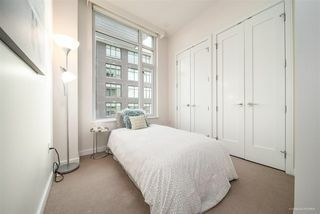 With 2 beds, 2 baths, a den, flex space, and large double closets in each bedroom, the unit has plentiful storage space. 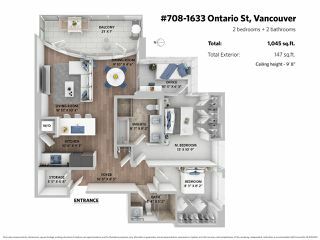 Featuring immaculately well-kept hardwood flooring, elegant bathrooms, and a gourmet kitchen with Miele & Sub-Zero appliances. 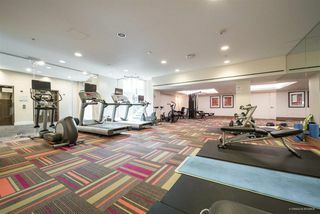 Five star amenities include access to the Gold Medal Club (pool, hot tub, sauna, steam room), concierge, and a large fitness centre in the building. 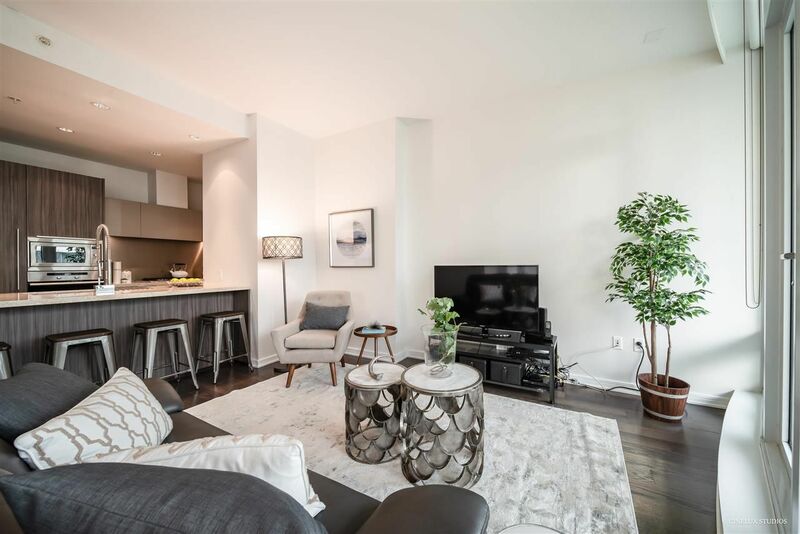 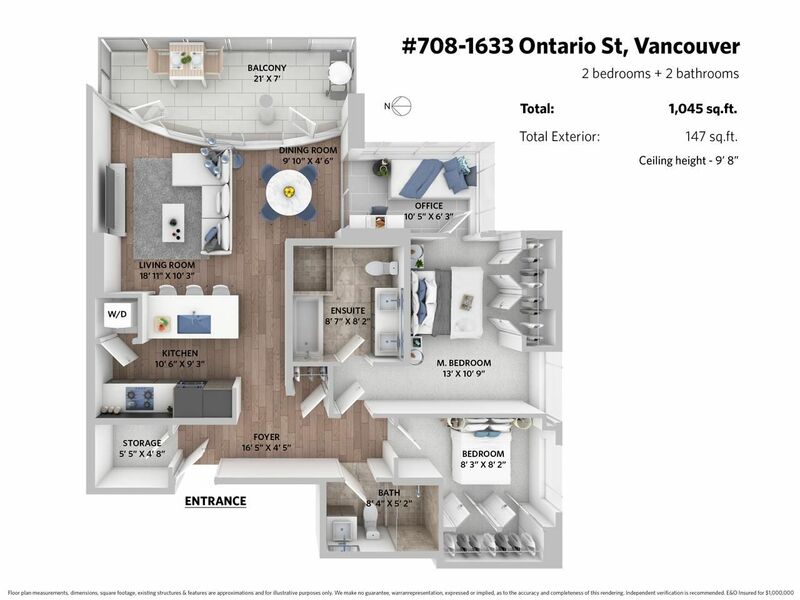 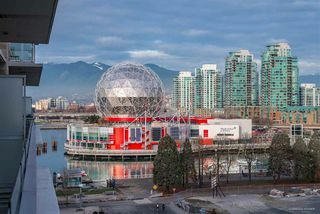 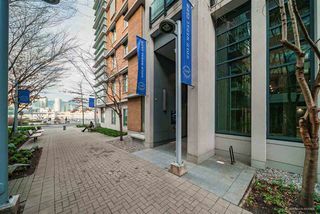 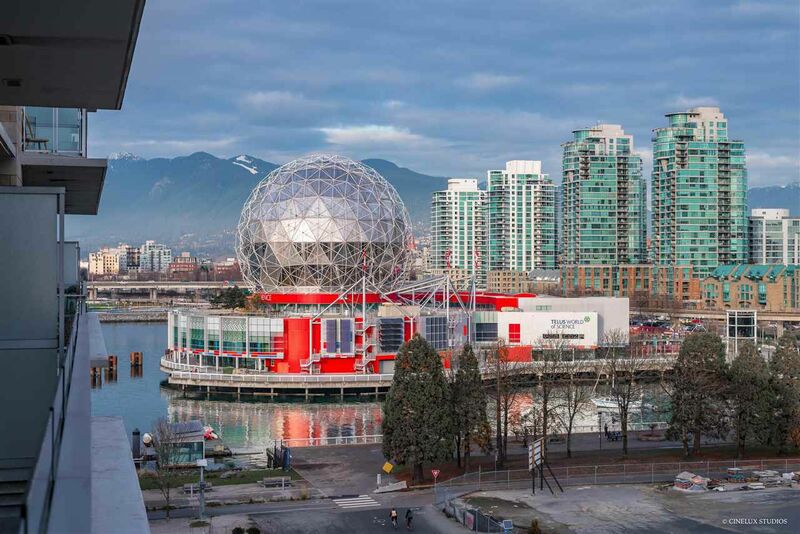 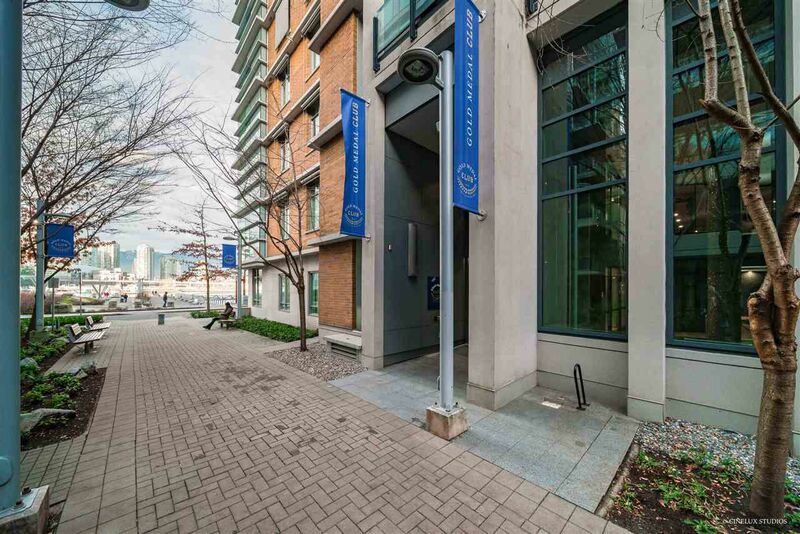 Enjoy being in the heart of one of Vancouver’s favourite communities, just steps from the Seawall, Canada Line, Expo Skytrain station, Science World, parks, breweries, and dining. Don’t miss this one! 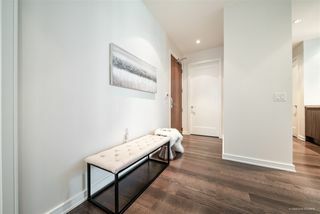 OPEN HOUSE Jan. 26th + 27th 2:00 PM - 4:00 PM.